I’ve had the pleasure of looking at and tinkering with a lot of Korg’s Volcas over the last few years, but Volca Mix is not another all-singing, all-dancing, specially themed box like the rest. Those of you that know the Volca range – and there is a significant number of people who have bought into it – will love it for its small noise-making modules that are as distinctive from one another in terms of their sonic output as the range is from pretty much anything else out there. The Volca range was introduced with the bass, beats and keys back in 2013, three plastic modules that were light in weight, but heavy on sonic analogue character, delivering bass, drums and lead sounds respectively. The range was added to with the impressive Kick, FM and Sample modules, the latter two being digital and offering FM synthesis and sampling. The best bit about all the units, though, is that you pay little more than £115 a pop and they are all very groovy indeed. With that price though, there would inevitably be compromises and a lack of power supply was one. This is just one shortcoming that Volca Mix aims to iron out. Volca Mix does have a power supply – indeed, it doesn’t do batteries, so needs one – and can power up to three Volcas via its DC output connectors. 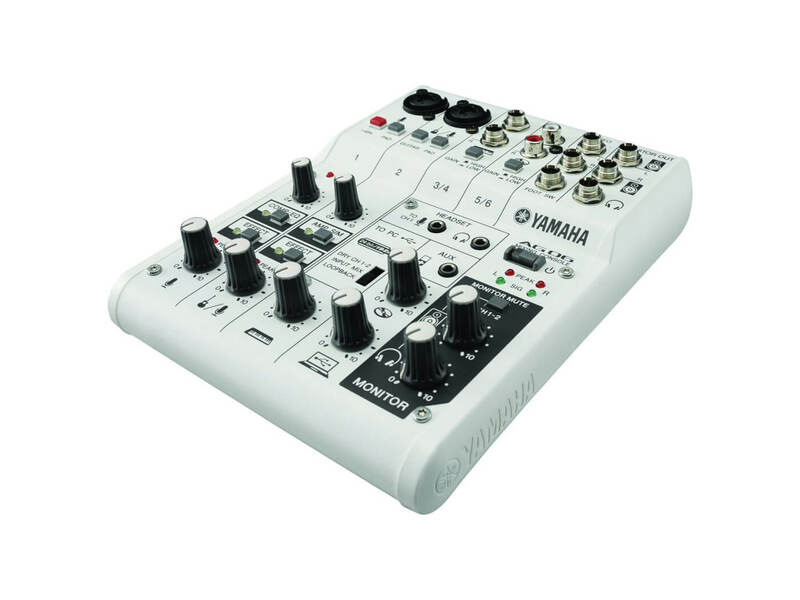 It also, you may not be surprised to learn, acts as a mixer for said Volcas with a couple of mono ins and one stereo; Volca mix uses mini-jacks, so simply connect with a mini cable from the headphone out of your connected Volcas. On each channel, you get volume faders, mute buttons and a Lo/Hi Cut filter giving you a useful EQ, although maybe not the dramatic filtering you might be expecting. There are RCA stereo line outs tied to a master volume control with LED VU meter plus a headphone out. You get built-in speakers, which Korg claims “deliver SPL levels that are even greater than the built-in speakers on previous units”, although, like those, these don’t really do the unit that much justice and really, what you should do is connect it up to your own external monitors. 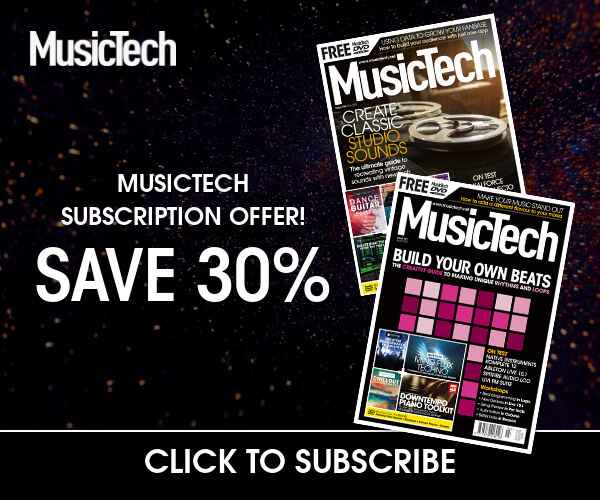 Other features include master effects (mono expander, compressor, sidechain) and a sync out so you can sync those three Volcas in time using Mix as the master. This offers some interesting live scenarios and, with the Volca range always having the potential to slot into a modular-synth environment, Mix will definitely help here. However, with no sync in, it won’t slave to your DAW and with no MIDI connections there is no other backstop solution (sorry, Brexit haters). Volca fans will love the price (a shade over £100, street) and if they have live ambitions, Mix could well be what they’ve been waiting for. It’s a shame there aren’t one or two additions that could have made Mix more of an integral solution within a wider setup – heck, I think we wouldn’t have even minded paying for them. 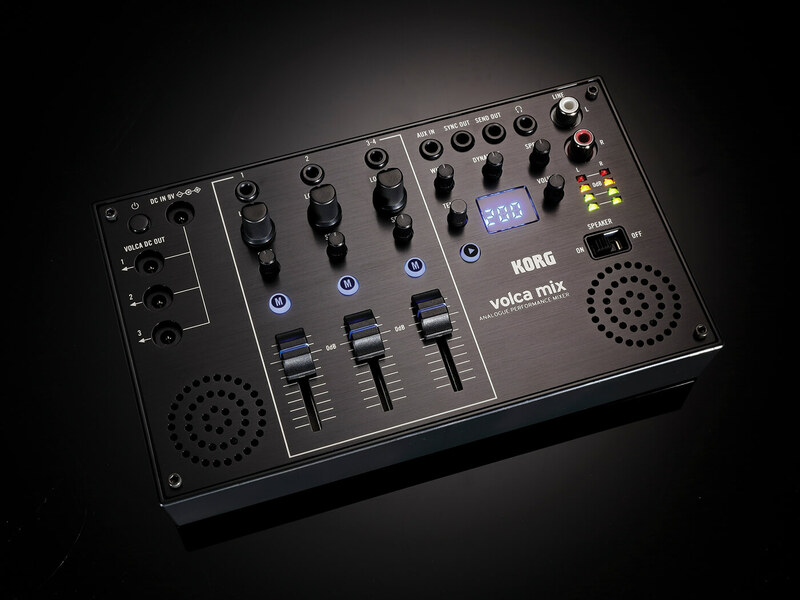 However, just for the extra power functionality, Mix could be the Volca – albeit the quietest of the bunch – that fans have been waiting for. 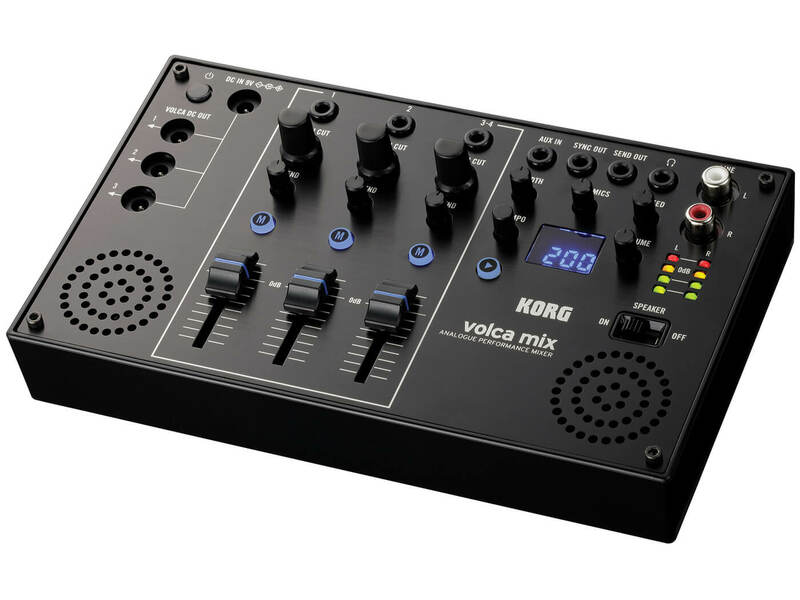 We’ll get one thing straight, there is no direct alternative to Volca Mix, but there are plenty of compact mixers about. The ZED series offers lots of connectivity options and pro features for a variety of mixing tasks. 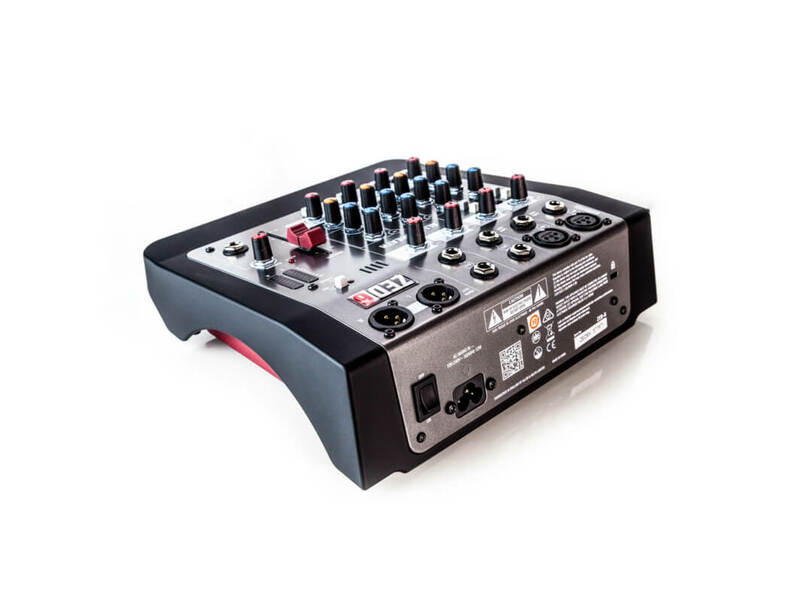 This series of mixers is compact, rugged and aimed at everyone from podcasters to proper singer-songwriters. You could even plug your Volcas in (the 06 would be good for that) and they also feel ‘pro’ for not (much) money. A neat unit to tie the Volca range together – and power it – albeit with savings we’d have gladly paid for.